7. How About Another Round? Complex Says: Pedaling home from the bar drunk can get you a full blown DWI. No one ever said you couldn't pedal the bar, though. 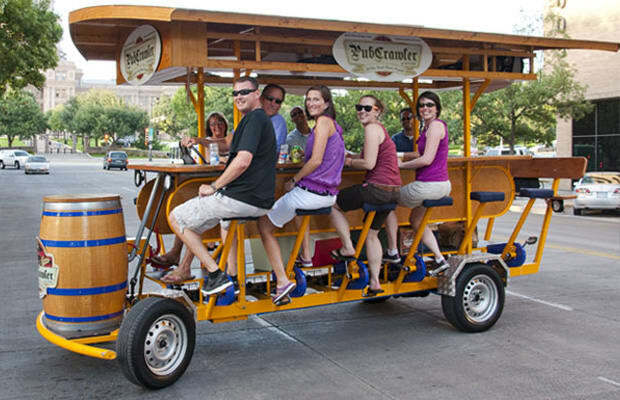 Cities around the world are starting to get these law-bending contraptions that you can pedal while drinking with friends at the bar.